Always a pleasure to work on weddings at Ashfield House Hotel, a beautiful little wedding venue hidden away in the Standish area of Wigan Lancashire. Our wedding DJ services are especially tailored for your evening reception. Beforehand, we will have a chat with you about your music requirements, playing exactly what you’d like to hear on the night. 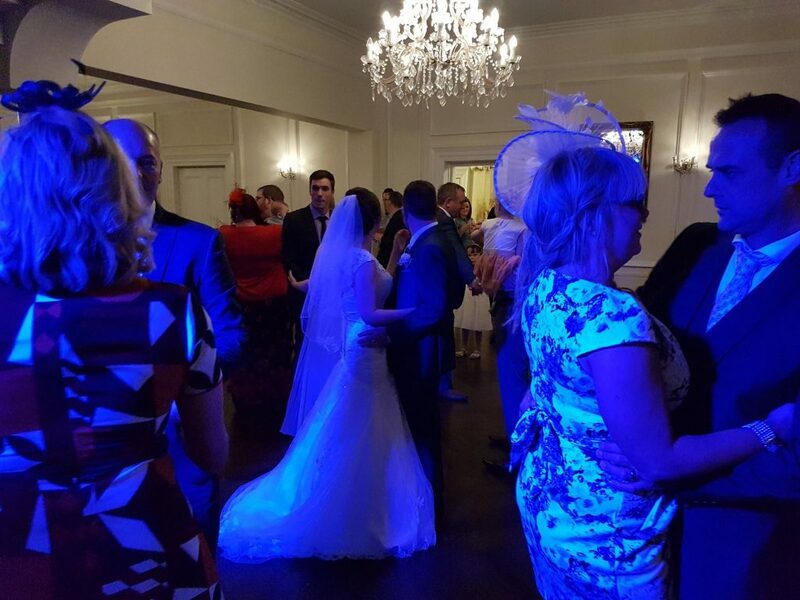 Our experienced wedding DJs also act as host for the night too, introducing the first dance & making any announcements. 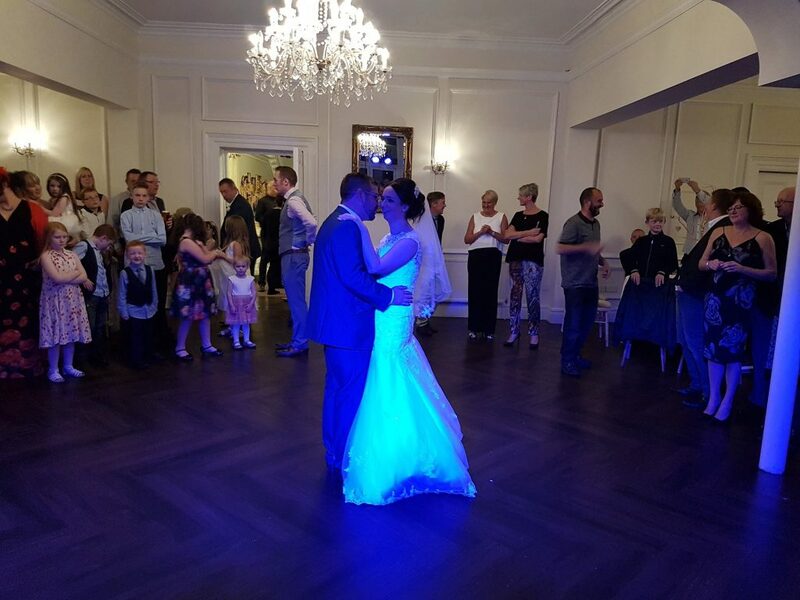 As a guide, our evening reception wedding DJ prices start from just £250 at Ashfield House which includes playing times of 7.30pm till midnight with a self contained smart & modern mobile sound & light system suitable for parties of up to 100 guests. For larger parties &/or longer playing times, please ask for a tailored quote.